Not for another 100 years! 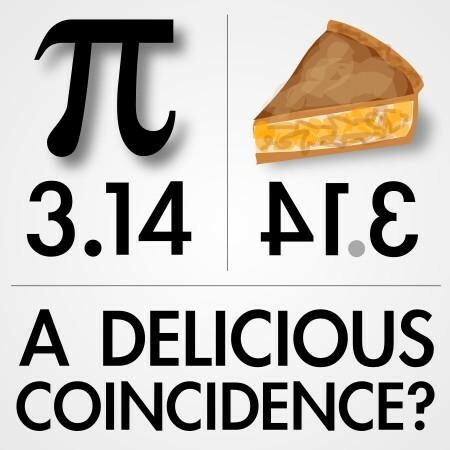 This Saturday, March 14th marks a pretty cool math concept - the idea of Pi. Pi, which equals approximately 3.14 is the number you get when you divide the circumference of a circle by its diameter. This is true of ANY and ALL circles and this is what's pretty amazing! Pi is an infinite number and it's first 10 digits equal 3.14926535 We can take this and turn it into an exact day and time this month - March 14th, 2015, 9:26 am (or pm for you night owls). This won't happen again for another 100 years! So what's the low down? It's time to get your PI(e) ON!! Bring your favorite kind of pie - homemade, bakery made, store bought.... to share with your colleagues this Friday ( or "PIE"-day). We'll share our pies in the lounge and take some time to enjoy our favorites and each other! Bring your favorite pie to share - come and enjoy some great pie! Okay - So I like Pie, but what about TEACHING it? There are a HUGE number of resources available to help your students PreK - 5th grade explore the idea of Pi. 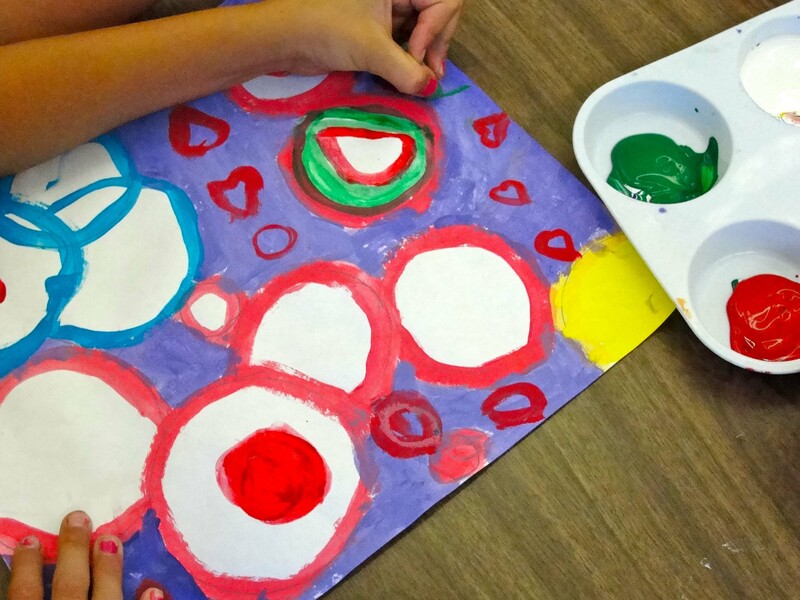 From the simple idea of shapes, circles and semi circles, all the way to measuring circles and finding their actual circumference and diameters. 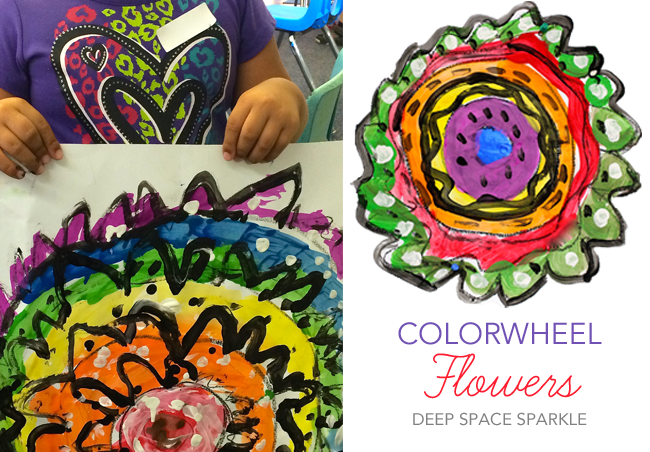 What about the arts - you say? Yep! Those are in there too! Take a look at the links below for LOTS of fantastic, EASY ways to involve your classes this week! Explore this collection of links to ideas and activities that will help you plan an unforgettable Pi Day (March 14) celebration. 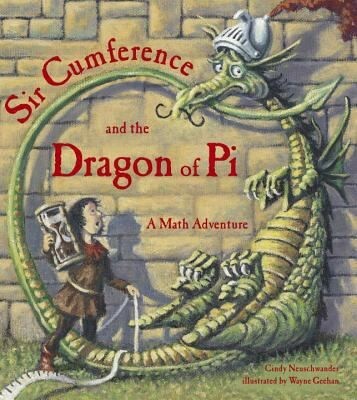 Pi - Geometry for Kids! Pi - Geometry for Kids - What is pi? Why do we need to use pi to figure out the circumference and area of a circle? 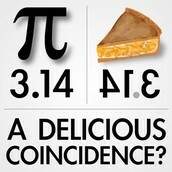 Celebrate Pi Day on March 14 (3.14) or any time of year! This toolkit has everything to get you started from a Pi Day poster, quiz and fact sheet to apple pie recipes! 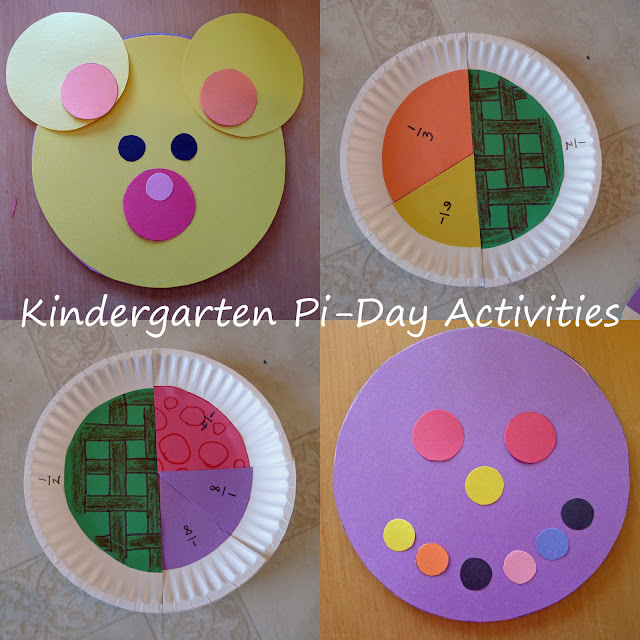 Circle Pi - perfect for kindergarten! 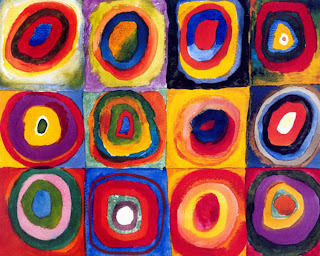 Kandinsky Concentric Circles - ART for ANY grade! 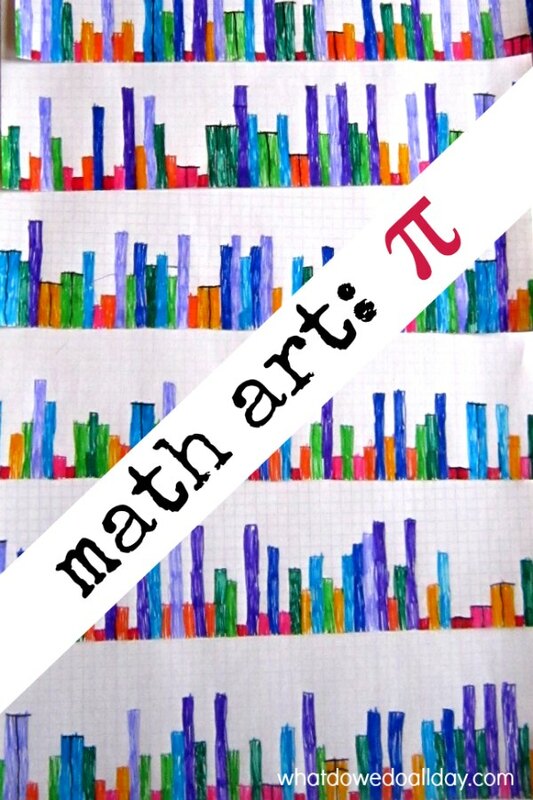 Create fun math art with kids by using the numbers in pi to graph a city skyline. 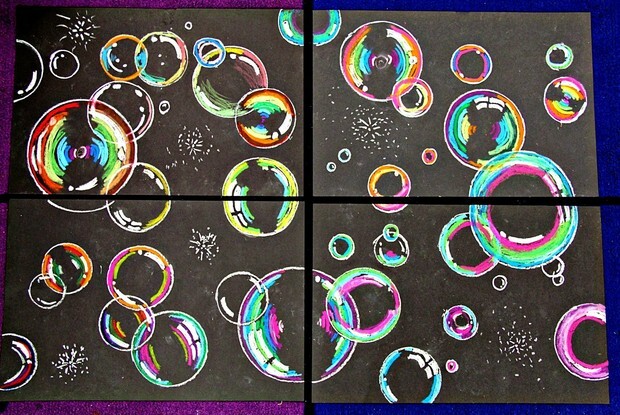 A creative and fun math activity to celebrate Pi Day at home or school. There are some really fun and classic children's songs in this list below. In fact, some of them you may remember from singing-along with your parents, or maybe at school. Another great bonus is that all of these songs have videos that will help you learn the lyrics quickly. Perfect, right? If you love classic kids songs like Row Row Row Your Boat, Miss Lucy had a Steam Boat, and Good Morning - then you'll find them all right here. The songs in this category are some of our favorite kids' songs. Why don't you come and tell us your favorite songs from this category and give us some suggestions for songs you would like to see included. Dance of the Sugar Pi Fairy: Math Bites with Danica McKellar premieres January 9th!